 Display this sign in your premises to comply with the Health and Safety Regulations. This sign is strong and durable and comes in rigid plastic board materials. This easily foldable sign offers ease of use and quick storage.